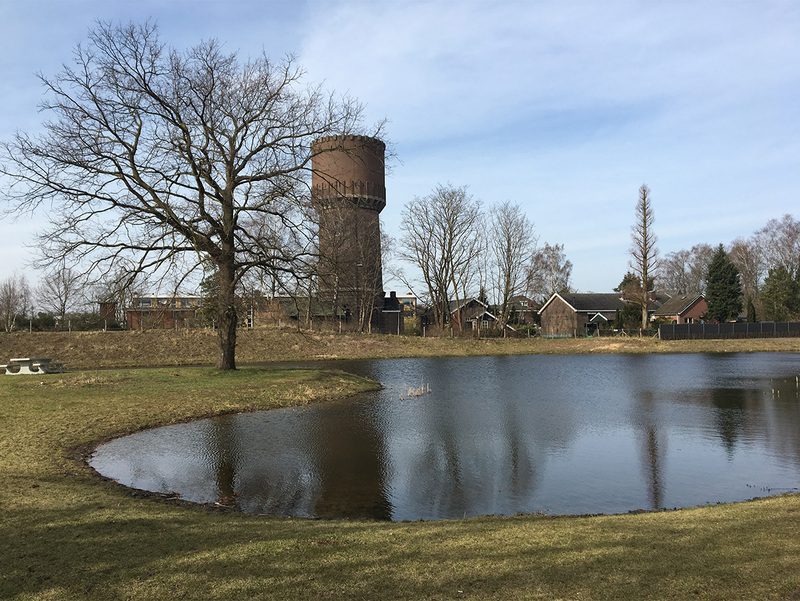 The Water Tower Park is opened! 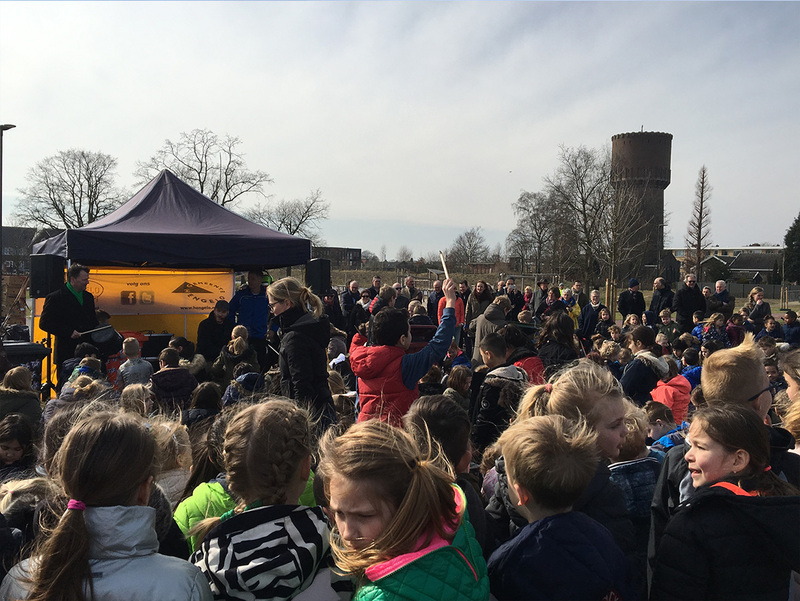 On March 15th 2018, the alderman of the municipality of Hengelo, Marcel Elferink, festively opened the Water Tower Park in Hengelo. 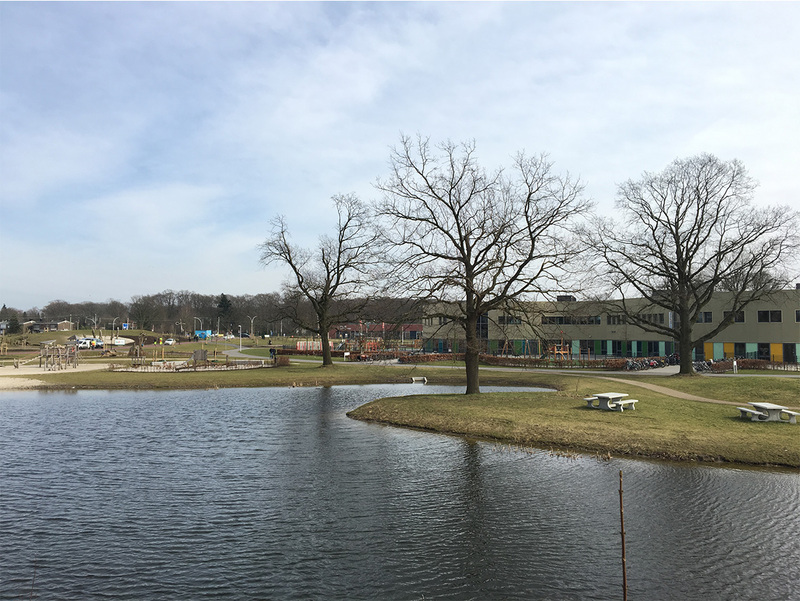 The area used to function as fresh water supply for the brewery of Hengelo, but now it is transformed into a true citypark with water, playing, meeting and many activities for all ages. The park plays an important role in the neighborhood of Berflo Es, both spatially and socially. 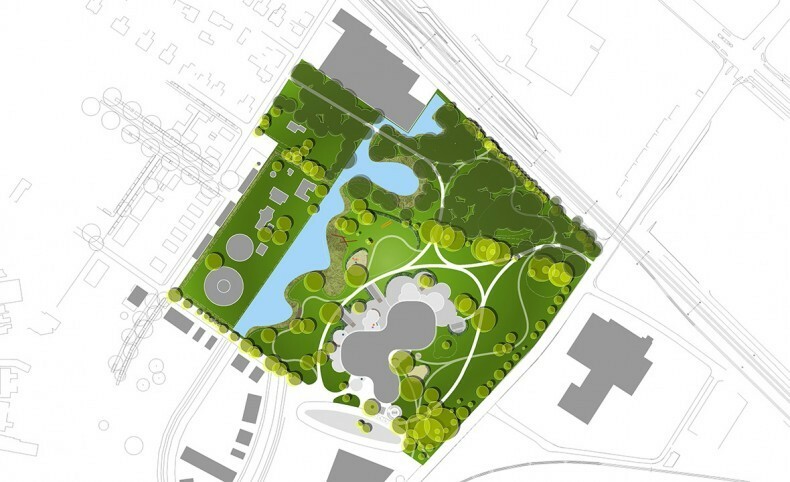 The park is more than just the sum of its preconditions, and offers a green framework for the future with space for new ideas and initiatives. 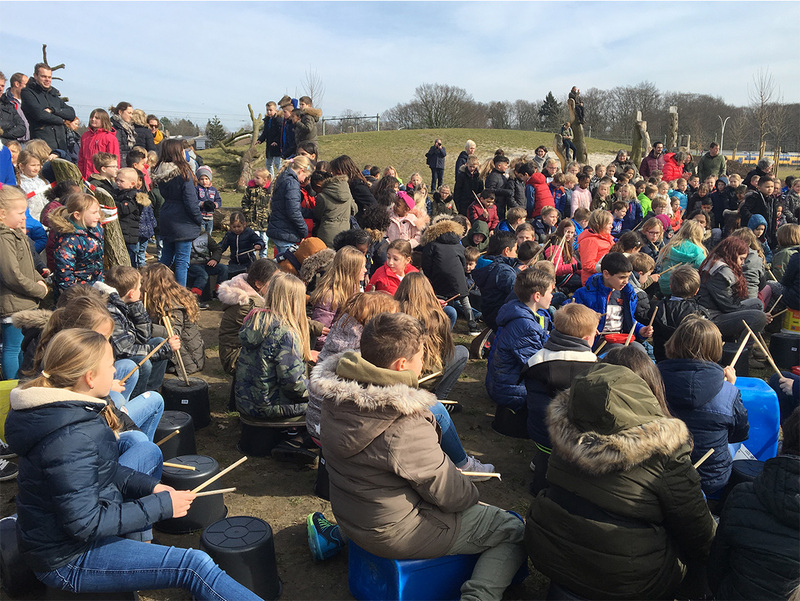 The ideas were collected during an extensive participative process and taken into account during the design phase.